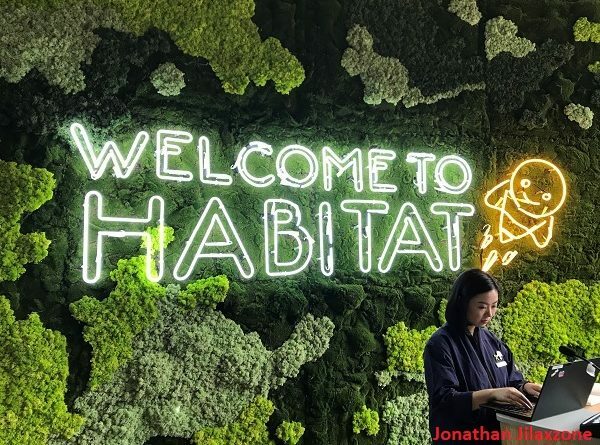 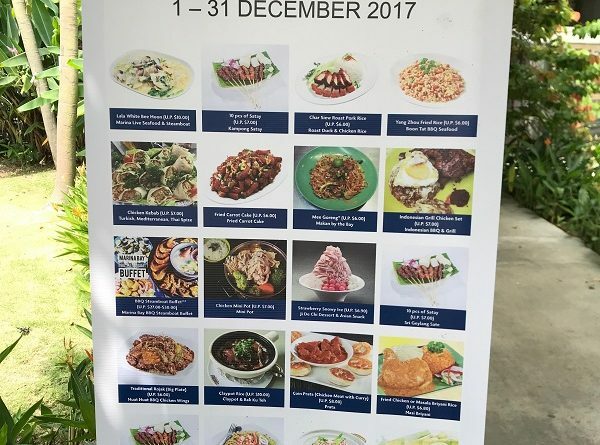 Habitat by Honestbee Review – a cozy place to eat, hang out and shop groceries in Singapore – They are Cashierless! 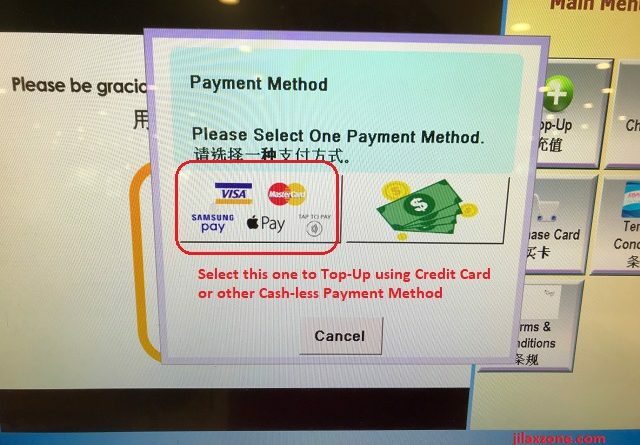 No Queuing! 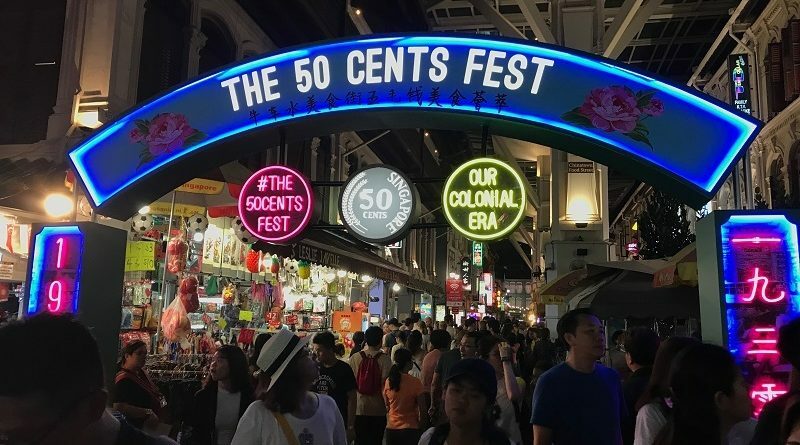 Don’t Miss Singapore Chinatown The 50 Cents Festival – Foods and Drinks Lovers Come Get In!